Following their Carnegie Hall performance with Bowie, which included Philip Glass on piano and Moby on guitar in stirring renditions of Bowie’s Heroes and Silly Boy Blue, the legendary singer invited Scorchio into the studio to play on his 2002 release “Heathen” produced by Tony Visconti. They joined Bowie again at Carnegie Hall that year in a landmark performance of Space Oddity conducted by Visconti featuring the double string quartet of Scorchio and Kronos Quartet, with Beastie Boys Adam Yauch on bass. Their 2003 appearance at the Tibet House Benefit included performances with Bowie, Lou Reed, Rufus Wainwright and Ziggy Marley and marked their official status, along with the Patti Smith Band, as the “house" band at the annual event. Scorchio performed a sold out show with Phish frontman Trey Anastasio at Princeton’s Richardson Auditorium leading to the release of “Trey Anastasio and the Scorchio Quintet: Live from Princeton", available on LivePhish.com. The quartet has also recorded with Ziggy Marley, Angelique Kidjo, Linda Thompson, Dean and Britta and Charlie Winston. 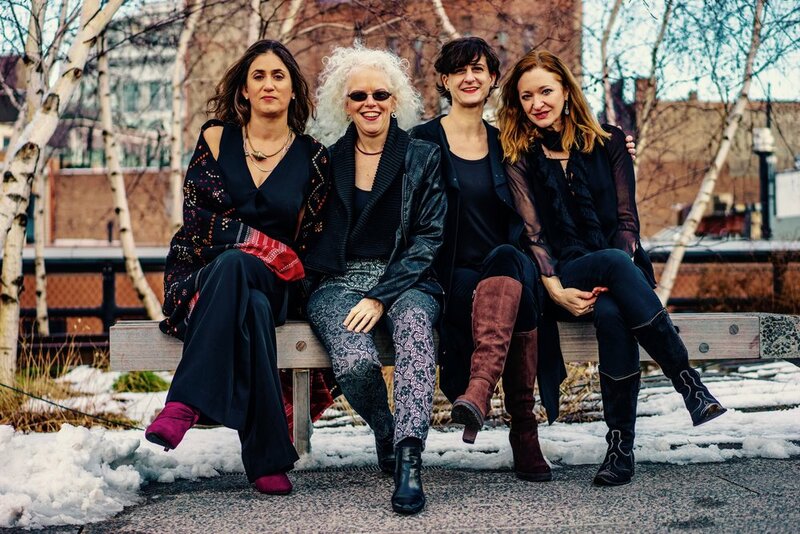 Scorchio has premiered works by composers of many genres including Tony Visconti, Joel Thome, Rahzel, Earl Rose, Alicia Svigals, Richard Sussman, Anthony Cornicello and quartet members Leah Coloff and Martha Mooke. The quartet is featured in the award winning documentary “Inside the Perfect Circle: The Odyssey of Joel Thome” performing Thome’s mandala based work CeEsEs. Scorchio members are Founding Violist/Artistic Director Martha Mooke, violinists Amy Kimball and Rachel Golub and cellist Leah Coloff.